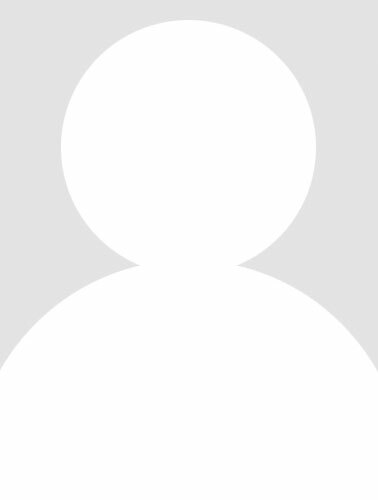 Alex has worked in general practice in Bradford, Canada and Manchester. His specialist interest is in dental implants, full oral rehabilitation and whitening. 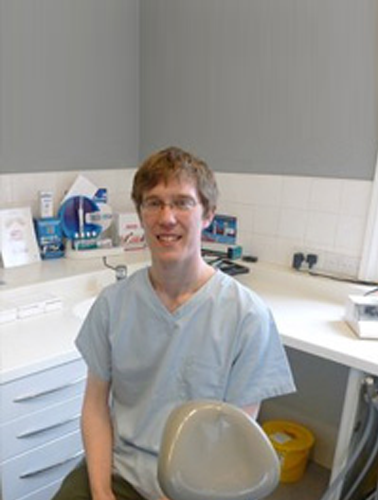 Alex is a member of The Association of Dental Implantology, The Royal College of Surgeons and The General Dental Practioners Association. 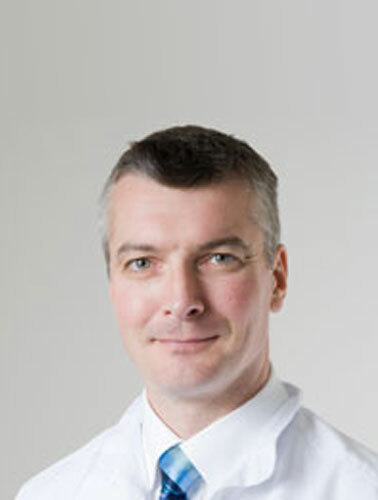 Duncan has worked in general practice in Howarth and Manchester. His specialist interest is in whitening, smile design and solutions for snoring and facial aesthetics. 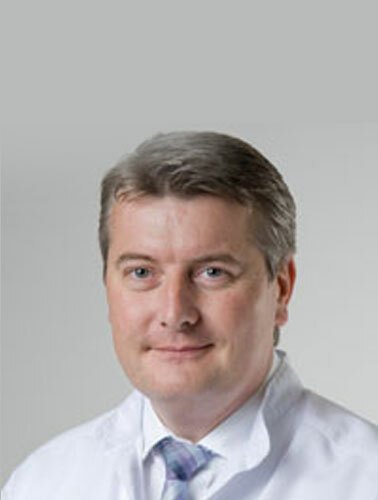 Duncan is a member of The British Academy of Cosmetic Dentistry, The Royal College of Surgeons and The British Dental Association. Oliver qualified from Leeds University in 2006. After completing his vocational training in New Mills, he joined the team at Broadwalk 2007. Oliver was brought up in the Buxton area, and enjoys walking in the surrounding countryside. He is a keen cricket follower, and supports Derbyshire CCC. 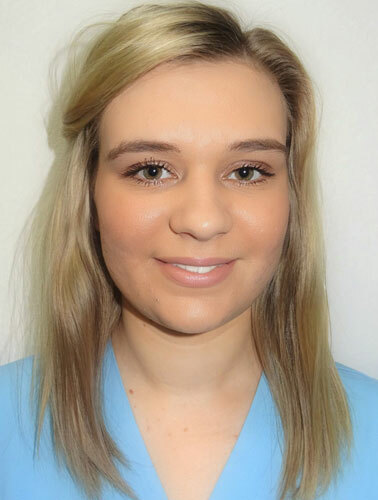 Bethan has been at Broad Walk Dental since 2008 and has been practice manager since 2013. 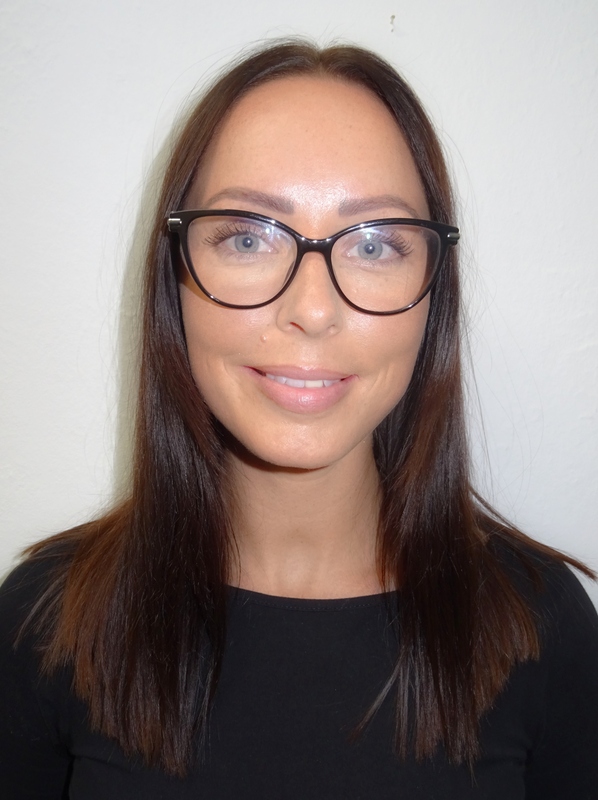 She has completed a level 5 NVQ in management and leadership and being dentally qualified greatly assists in her role as practice manager. 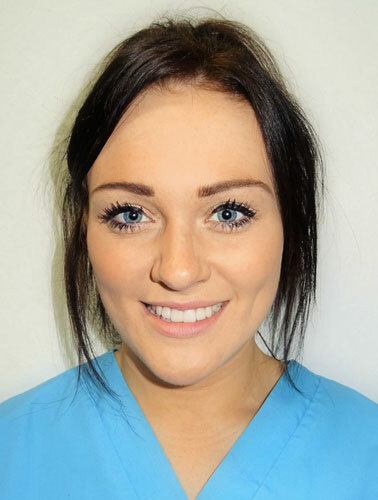 Laura has worked at Broad Walk Dental since June 2014. Although not dentally qualified she is very knowledgeable and happy to help with all queries. 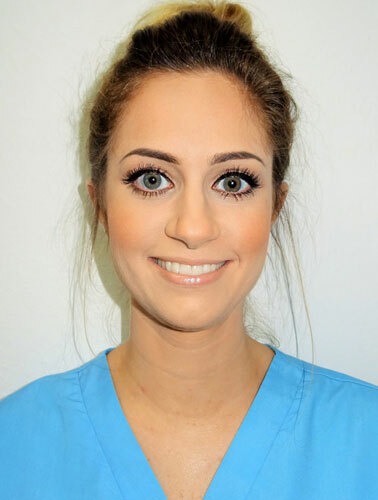 Sophia first qualified as a dental nurse in 2011 before joining us at Broad Walk Dental in August 2014. She shares the role of the support nurse during implant treatments. 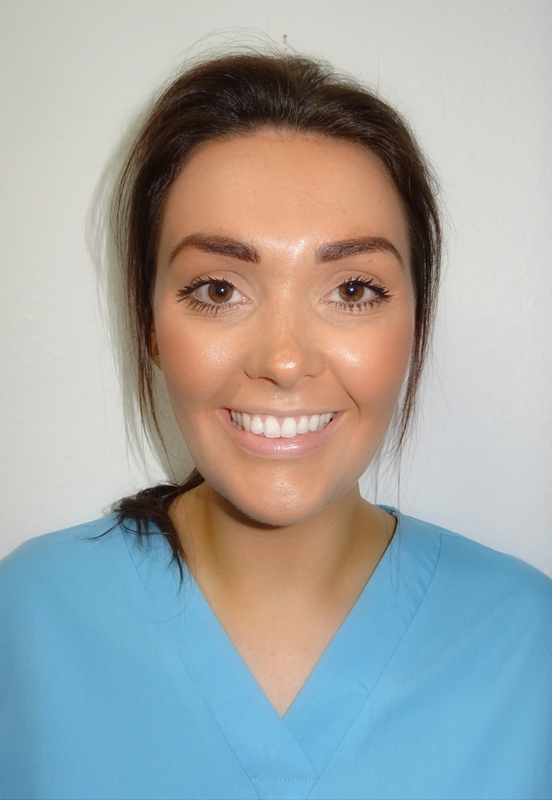 Emma has worked at Broad Walk Dental since 2009 and qualified in 2011. Emma takes on additional responsibilies such as decontamination lead and head implant nurse. Paige joined us at Broad Walk in October 2014. She qualified as a Dental Nurse in May 2017 and has been keen to take on extra responsibilities since then. 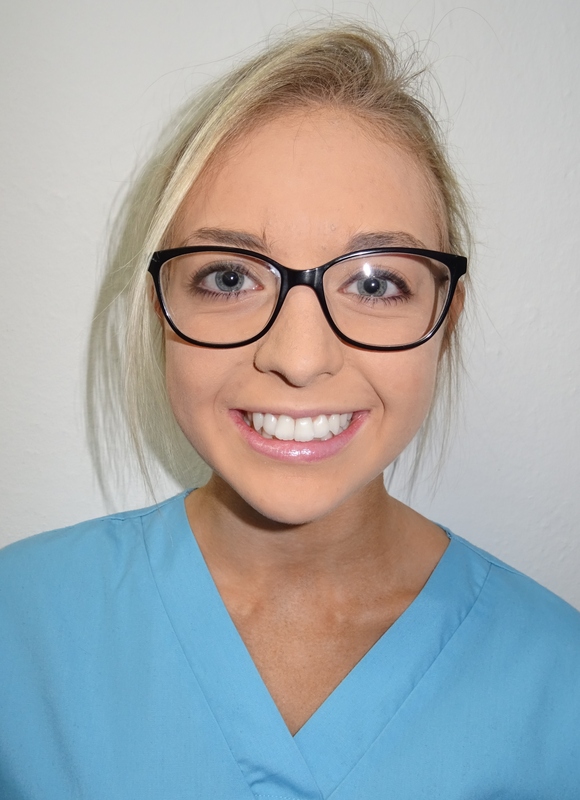 Molly has worked at Broad Walk Dental since August 2014. She completed her qualified in November 2017. 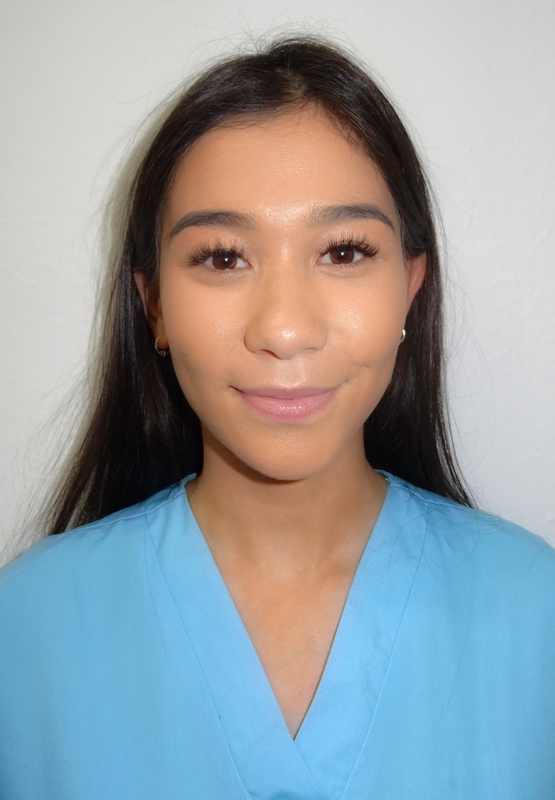 Bianca started working at Broad Walk Dental in July 2015. She qualified as a Dental Nurse in June 2018. Hannah joined the practice in September 2015. 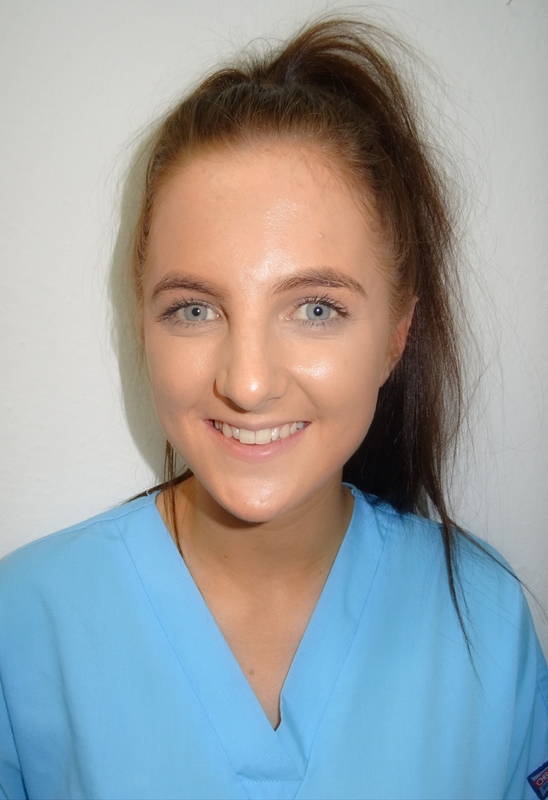 She qualified as a Dental Nurse in October 2017 and since then, we have been more than happy to assist Hannah in helping her achieve her goal of becoming a Hygiene Therapist in the future. 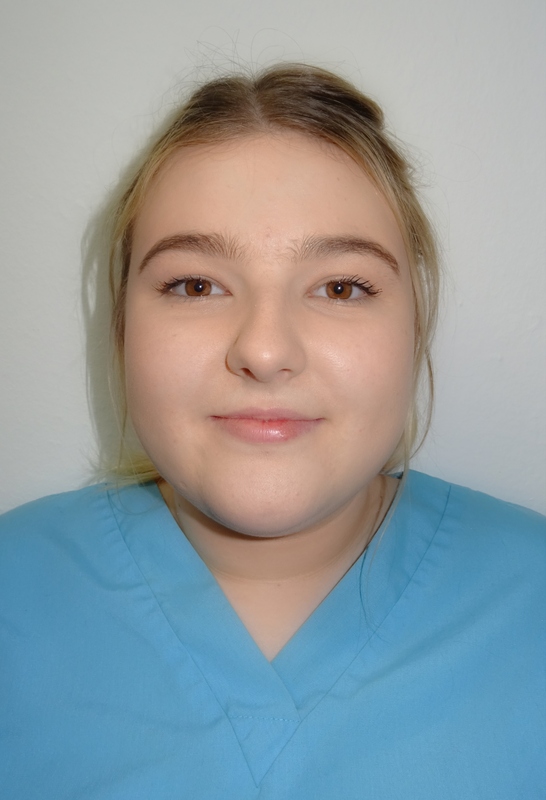 Ciciley joined Broad Walk Dental in September 2017 and is currently very close to completing her Dental Nursing Qualification. Alicia Joined the practice in August 2017. She is currently working towards her Dental Nurse Qualification. Kat joined the practice in September 2017. She is currently working towards her Dental Nurse Qualification. 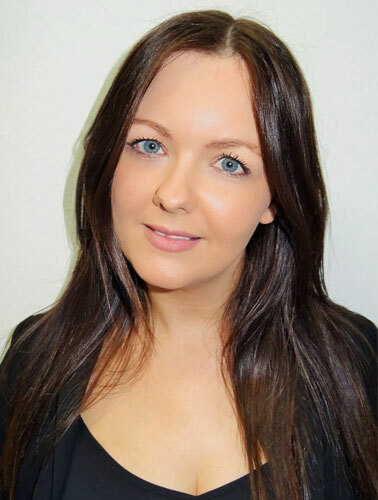 Sophie joined our team in February 2018. She qualified as a dental Nurse in April 2017. 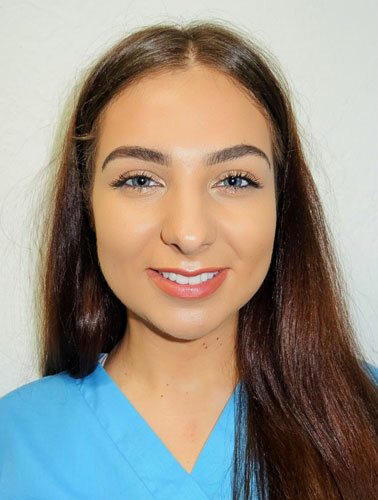 Olivia joined Broad Walk Dental in April 2018, shortly after she had finished her Dental Nursing Qualification in early 2018.